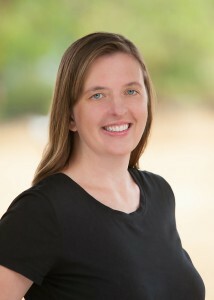 Dr. Achterman is a native to the Northwest; she was born and raised in Portland, Oregon. Following high school, she received a Bachelor of Arts in Spanish from Macalester College in Saint Paul, Minnesota. She holds a Master in Public Health, International with an emphasis in maternal infant health and community education and a Doctorate in Osteopathic Medicine from Western University of Health Sciences. She is fluent in Spanish and specializes in the full spectrum of family medicine, as she puts it, “cradle to the grave” including deliveries and newborn care through geriatrics. She also performs OMT, or osteopathic manipulative therapy. Dr. Achterman is thankful to be living close to home and enjoys spending time with her family and her two pug/Chihuahua/terrier puppies. She was a competitive swimmer through the university level and enjoys cycling. Dr. Achterman has completed the 200-mile STP five times, twice in one day and once on a tandem bike. 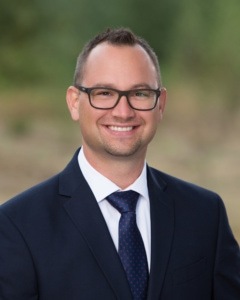 Dr. Andrews was born and raised in rural Wahkiakum County before attending Seattle Pacific University. 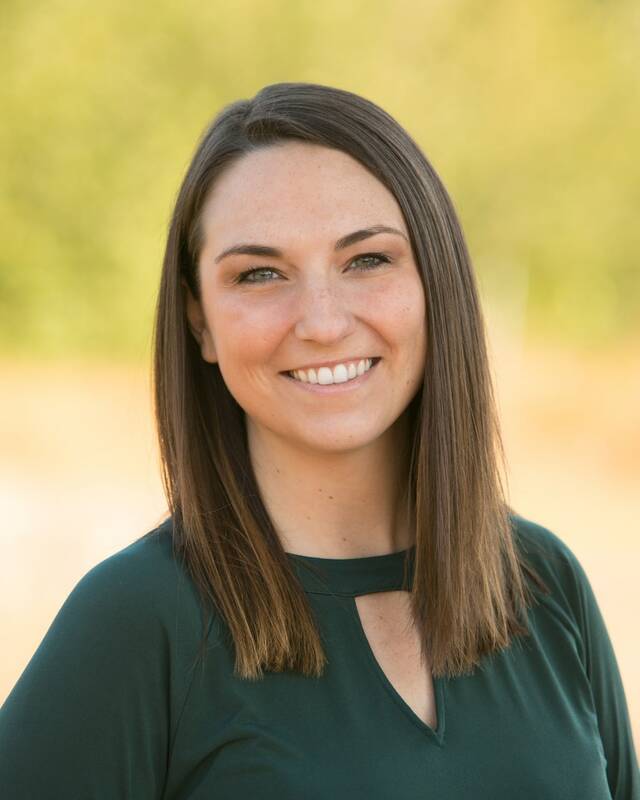 She stayed in Seattle for medical school at the University of Washington moved to Olympia for her family medicine residency at the St. Peter Family Medicine Residency Program. Andrews has been practicing family medicine and providing OB services in Elma since 1996 and remains as adjunct faculty at Providence St. Peter Family Medicine. Dr. Andrews treasures time with her family and pets and baking for family and friends. Dr. Biggerstaff is a veteran provider a SPMC since 2009. She received her master’s in nursing through the Frontier School of Nursing and Midwifery. She previously worked in oncology at St. Peters Hospital. She is board certified through the American Academy of Nurse Practitioners. In her spare time, she enjoys surfing, reading, traveling and spending time with her Family. 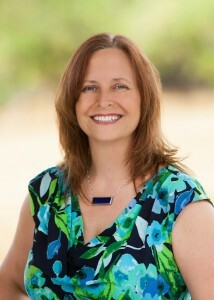 Rebecca is coming to us with over 20 years of experience as a primary care provider. 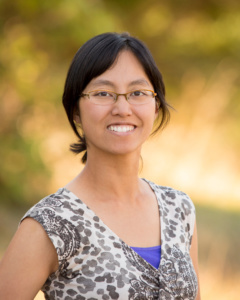 She has both her Bachelor of Science in Nursing and Master of Science in Nursing from the University of Washington and has a passion for encouraging people to be as healthy as they can be through health promotion and risk reduction. She is looking forward to caring for our rural community and hopes to see patients of all ages. In her spare time, she loves to Jazzercise, play tennis, quilt and win at Fantasy Football. 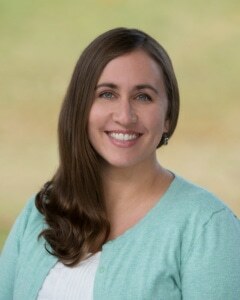 Rebecca grew up in Anchorage, AK and moved to Seattle to attend the University of Washington where she received a Bachelor of Science. She then worked as a nursing assistant at Harborview Medical Center for two years before moving to Washington, D.C. where she attended George Washington University and received a Master’s Degree in Physician Assistant Studies. Following graduation, she moved back to Washington State. Bozeman enjoys providing care in the primary care setting as it allows her to see a great amount of variety of patient ages and conditions. In her spare time, she enjoys hiking, camping and cooking. Amy was born in Aberdeen and raised in Westport. She graduated from Ocosta High School before attending Grays Harbor Community College where she earn an associate degree in Nursing in 1992. She then moved to Yakima, Washington where she worked as an emergency department RN and as a Sexual Assault Nurse Examiner (SANE-C). She then obtained a Master of Science in Nursing, FNP from Gonzaga University in 2014. Following graduation, she worked at a family practice, Terrace Heights Family Physicians, as well as Westside Medical Center Urgent Care Clinic from 2015-2017. Her family relocated to Grays Harbor in January 2017. Amy is married with three teenage children; her hobbies include reading and riding motorcycles. 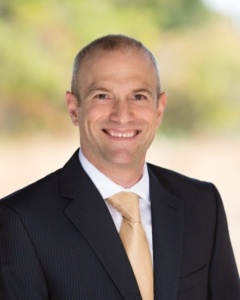 Dr. Marcus Heisler is originally from Sacramento, California. He attended medical School at Loma Linda University, also in California, where he also received a Master of Public Health with an emphasis in population medicine. 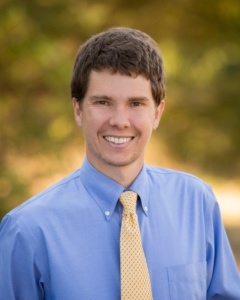 He specializes in family and preventive medicine and enjoys working with all ages and entire families. He is passionate about preventing and treating chronic diseases with evidence-based lifestyle medicine; helping individuals quit smoking; reversing some chronic diseases with lifestyle factors as well as population and community health and wellbeing. He considers himself an amateur vegetable gardener and enjoys hiking and backpacking with his wife. Dr. Hutton has been devoted to providing the children of Grays Harbor with excellent care for more than 20 years. 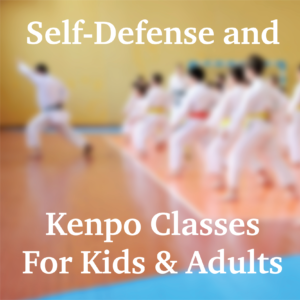 He strives to achieve a safe and welcoming environment where children are the highest priority. This is evident in his practice with special medical interests including Asthma, Child Abuse and Neglect, Attention Deficit Disorders, Behavior & School Problems, Oral Health and Child Advocacy. With over 30 years of pediatric experience, Dr. Hutton continues to be the cornerstone of children’s health care in Grays Harbor. 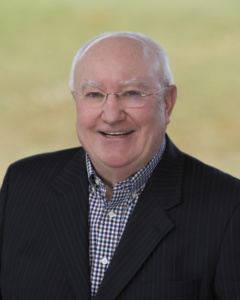 Dr. Hutton grew up in Texas and worked his way through college at West Texas A&M he obtained a Bachelor of Science degree, and then continued on to medical school at University of Texas, Galveston. He is certified by the American Board of Pediatrics, where he has been a diplomat since 1979. In 2001, he attended the Nancy O’Leary Memorial National CAC Training Academy. Dr. Hutton co-founded the Children’s Advocacy Center in 1999. 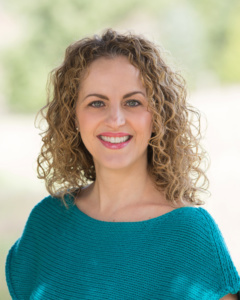 Jessica is a board certified family nurse practitioner who graduated from Pacific Lutheran University. She has more than 13 years of pediatric nursing experience to offer her patients. She has special interests in health education for the entire family, adolescent health and weight management. 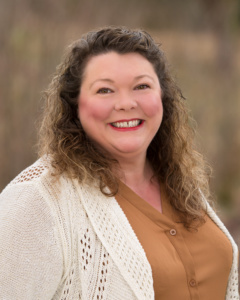 She has worked as an RN in Aberdeen since 2003 in addition to working at Mary Bridge Children’s Hospital in Tacoma and on the Pediatric Unit at Providence St. Peter Hospital in Olympia. Jessica was born and raised in Aberdeen where she currently lives with her husband and two sons. In her free time, Jessica enjoys hiking, gardening, camping and experimenting in the kitchen. I grew up a little north of Hoquiam, where I attended and graduated from Hoquiam High School. After graduation, I took many odd jobs and worked mainly as a laborer and operating engineer until making the switch to Nursing in 2006. My Advanced Nursing Degree is from Frontier Nursing University in Kentucky. My degree is in Family Practice, but my experience as a registered nurse is mostly emergency. Most recently, I served as the clinical educator for SPMC. My education and experience have prepared me to treat the entire family in acute/emergent situations and the chronically ill. I have always been beholden to the idea of providing care to the multigenerational family. My passion really lies in providing high quality care that incorporates educating the patient and approaching opportunities as a team. I can only provide the tools, knowledge and insight; patients need to do the building. Family is extremely important to me and is the driving force in my life. I am married with a lovely wife, we have five children ranging from age 18 to 3 yrs. Special interests are my love of sports and fitness. I am an avid Seahawks and Husky fan. Fitness is important to me and love of fitness is something my wife and I strive to instill in our children. Healthy living is a goal I live and practice by. 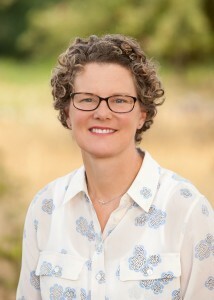 Dr. Belinda Lear received a Bachelor of Science from University of Washington before attending Dartmouth Medical School where she received a Master of Public Health degree. She attended Oregon Health & Science University in Portland, Oregon. She enjoys providing primary care and utilizing Osteopathic Manipulative Therapy, which she was trained in extensively in residency. Dr. Lear met her husband while in residency and together they have a son. In her free time, she enjoys the outdoors, crafts and music. I am a native Northwesterner, with a focus on holistic medicine. I have a strong interest in evidence-based uses for plants and herbs in the treatment of common medical problems. I also enjoy providing urgent care and working in the ED. My wife Belinda and I matched into family medicine residency as a couple and we are committed to practicing medicine together as a team. We have a son named Evan, who was born during our third year of residency. In our free time, we enjoy the outdoors, DIY projects and music. 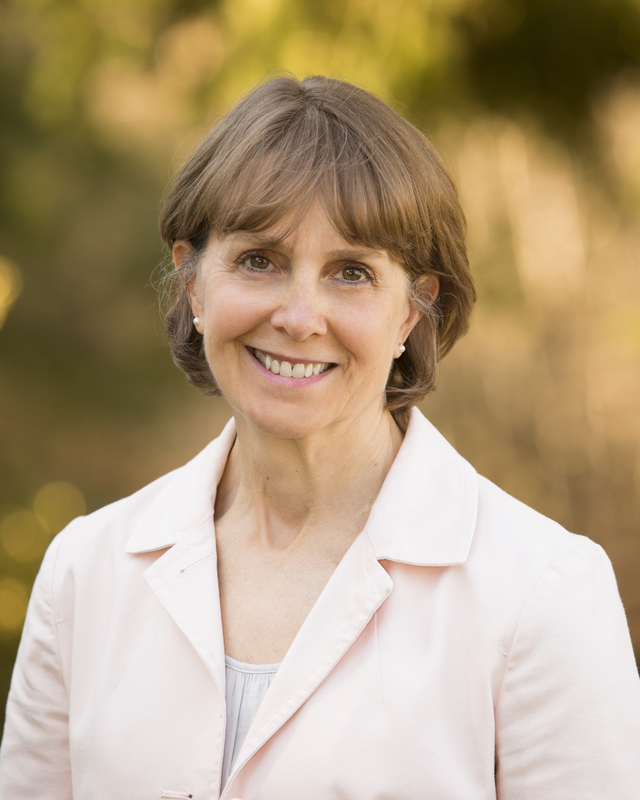 Bonnie brings to Summit Pacific many years of experience in family medicine as well as a deep knowledge of both palliative care and women’s health issues. Bonnie is looking forward to getting to know the community and being able to provide personalized, patient-centered care here in our healthcare clinic. Bonnie is a graduate of Vanderbilt University. After working alongside doctors at Elma Family Medicine during residency, Dr. Rodakowski was thrilled to have a chance to serve this community as a full-time provider. 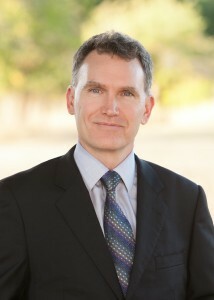 Dr. Rodakowski received his medical degree from Oregon Health & Science University in 2009. He did his residency work under St. Peter Family Medicine Residency Program, where he served as co-chief resident. 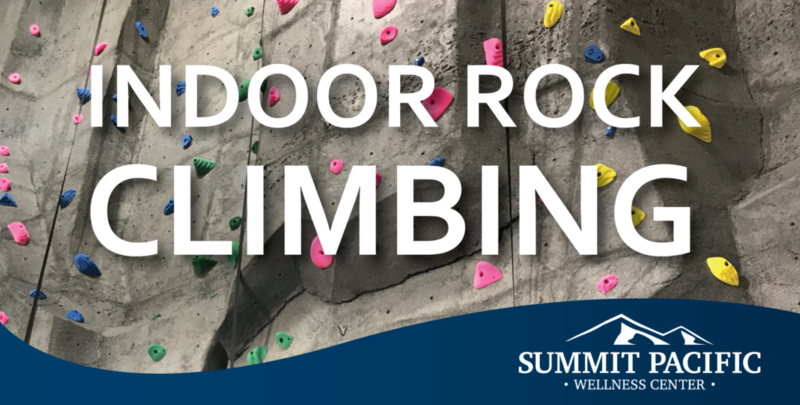 John lives in Olympia with his family and enjoys a variety of outdoor activities such as cycling, skiing and hunting. 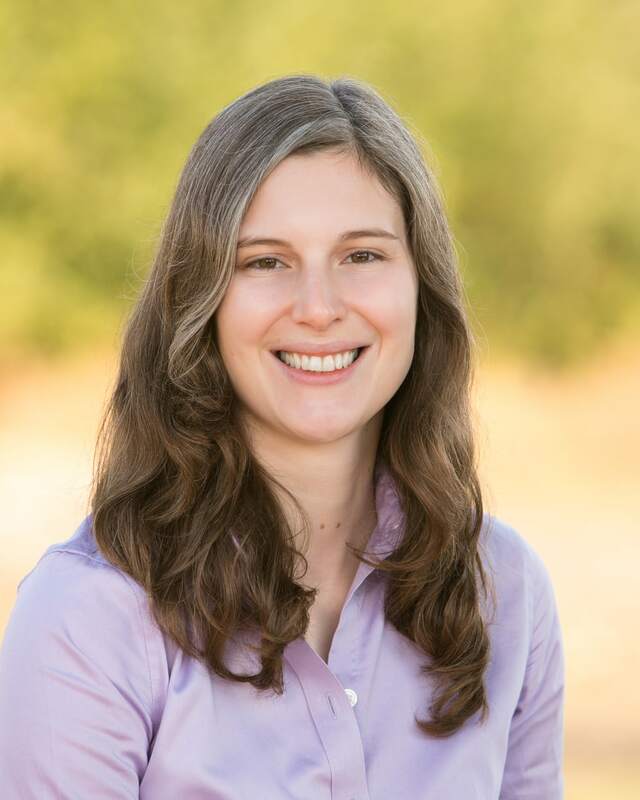 Dr. Taylor graduated from Southwest College of Naturopathic Medicine in 2009. After completing a Family Practice Residency in Concord, New Hampshire, he moved to Arizona where he obtained additional experience in Cardiology. He provided integrative healthcare for in Arizona for seven years where his integrative family medicine healthcare model was awarded the “Most Outstanding Health Organization” from the Tucson Local Media sponsored by Blue Cross and Blue Shield. 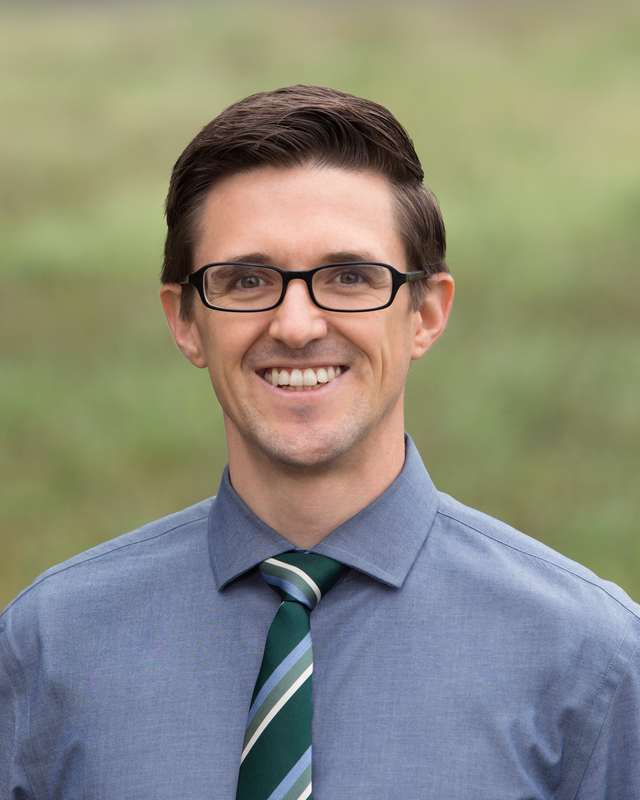 Dr. Taylor and his wife, also a naturopathic physician, enjoy spending time with their two children, music composition, camping and look forward to exploring Washington. 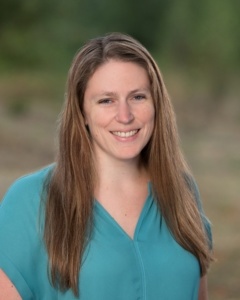 Dr. Nicole Taylor attended the Southwest College of Naturopathic Medicine in Tempe, Arizona and has been providing care for over ten years. She provides family medicine with a focus in women’s health, from adolescence through and beyond menopause. She has extensive knowledge and experience in hormone replacement therapy, weight management and aesthetics. Her practice in Arizona was awarded “Most Outstanding Health Organization” from the Tucson Local Media. Early on in her career, Dr. Taylor was a Health, Physical Education and Dance teacher. She still has a great love for dancing and also enjoys spending time with her husband and two daughters, ethnic food and traveling. Kaylyn is a Grays Harbor local who graduated from Aberdeen Weatherwax High School. After high school, she received a Bachelor of Science in Nursing from Washington State University. While working as an RN, she pursued a Master of Science in Nursing, with a focus on family medicine, from Massachusetts College of Pharmacy and Health Sciences. She has a background in emergency medicine and neuro-surgical units and is certified through the AANP as a Family Nurse Practitioner. Wayman enjoys working with patients across the lifespan while working in Summit Pacific’s Same Day Clinics and Urgent Care Clinics. In her free time, she enjoys family time and getting outdoors to visit local beaches, lakes and exploring the Pacific Northwest. What are ARNPs, PAs, NDs and DOs?